“Do Lend Me Your Ears” is an exciting result of loving stories & living life i.e. dealing with fears, successes, failures & whatever challenges life throws our way. 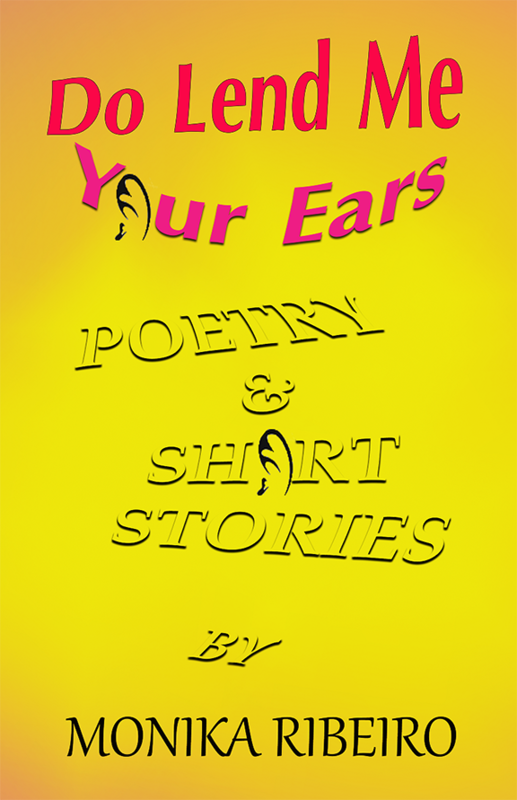 This collection of poems & short stories is designed to entertain & empower. It is available on Amazon now. The book’s ‘tales’ often begin amid life’s conflicts & complicated relationships with oneself, God & men. They will, however, take you on a quest to unexpected resolutions & positive transformations. It is a book of emotionally charged poetry taking the reader on an intense & colorful journey from hate to love, from hopelessness to hope & from pain to satisfaction. To some extent, this collection is a lyrical analysis of the human condition singled out by introspective & therapeutic qualities. Please Click Here if you’d like to get the book on Amazon.com. Please Click Here if you’d like to get the book on Amazon.co.uk.